Sirius Black bred to Chakotah's Wyuna! It is always hard to let go of your foundation females. 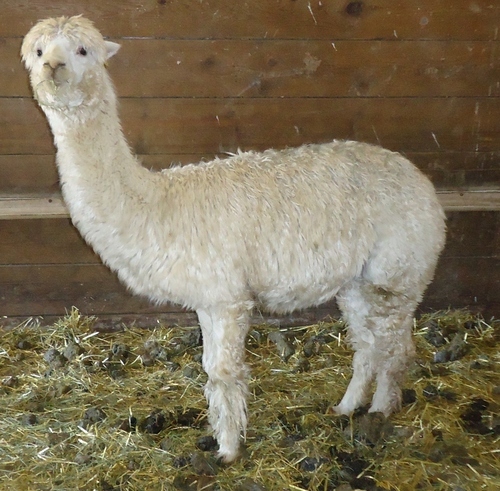 Kalani is one such girl that we got from breeding several females like her mom Evita to Sirius Black when we campaigned him at our Oregon farm. The offspring have been rich in color and fiber traits that we like here.